Services | High Performance Consulting - How can we accelerate your application? High Performance Consulting is an authorized Nvidia partner with industry-leading experience as a GPU Computing solutions provider. 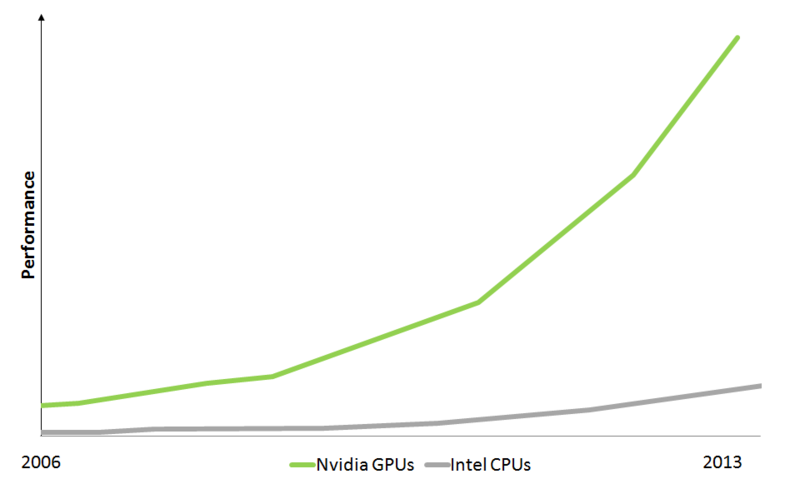 Since 2009, HPC has helped clients leverage GPU Computing to new levels of performance and power efficiency. Moreover, HPC is recognized as a driving force in the GPU Computing community, delivering cutting-edge research results at top-flight technology forums and conferences. Our experience includes both working in-house at clients on a day-to-day basis as well as remote tasking from our own offices. Project needs dictate which works best. To stay on top of the rapid developments within the GPU Computing field, we regularly attend and present at the main GPU Computing conference, as can be seen here, here and here. Look out for us at GTC 2014! Beyond software development, we also offer two types of training; one at a more general managerial level and one developer focused. Gives engineers and technical managers a solid introduction to today’s key technologies in the GPU Computing space, highlights where the technology trends are heading, and provides valuable orientation in current hardware and software. The first hour generally offers best value for technical managers and system designers, while the second hour is more directed towards software developers. Gives software developers and engineers a solid foundation in implementing the best technologies available today for the GPU Computing technology space. Theory and concepts of GPU Computing are interleaved with hands-on coding exercises. Principles of problem-based learning and ‘learning by doing’ are employed. The course is based on one of the two dominant GPU Computing frameworks; either CUDA or OpenCL. In addition, problems and algorithms from the developers' area of interest may be incorporated into the existing code samples. Find more information about our training here. To help assess if GPU Computing is what your application needs, we offer evaluation and feasibility studies. From quick yet incisive reviews to full in-depth studies, we analyze your challenges and aims and present you with the data necessary for making the right decisions to further enhance your GPU development.